Disclosure: Our reviews are not influenced by the VPN industry. However Allbestvpn.com may earn us a commission when you buy VPN through our links. CyberGhost revamped their website with a look of a new VPN provider. This VPN has been providing security services for a few years now, and with it’s 7’ upgrade, they are offering more features that include PPTP, L2TP/IPSec, dedicated servers for Netflix, OpenVPN protocols, 3000 servers across 60 countries and a 45-day money back guarantee. CyberGhost pricing plans are a different tale which we will discuss in our analysis. We will give an insight into what CyberGhost VPN is offering and should it be used? Our CyberGhost review came across military grade encryption offered by CyberGhost; 256-bit AES encryption technology that will keep user data hidden and safe from hackers. CyberGhost VPN provides a Kill Switch which works as a fail safe if your connection is lost, your IP address will not be exposed or tracked. CyberGhost offers an automatic Kill Switch where you don’t need to switch on the Kill Switch manually. The website has an inbuilt feature that blocks all doubtful ads. The website has a unique tool that checks the URL of the website and checks if it is spam. CyberGhost offers a 256-bit AES encryption while operating from Romania. Being in Romania, the jurisdiction of the 5 Eyes (and even 14 Eyes) doesn’t apply there. The law of Romania doesn’t force CyberGhost to keep or store any data of users. CyberGhost provides all the standard protocols that offer military grade encryption. This includes L2TP-IPsec, IKEv2, OpenVPN and PPTP protocols. These protocols are the benchmark in the protocol segment of a VPN provider which secures user data. These devices are mentioned in the device section with the details that include the OS compatibility as well. You can verify if your CyberGhost will work on your device. Furthermore, CyberGhost offers 7 simultaneous device connections that is a plus for customers who require more device connections. 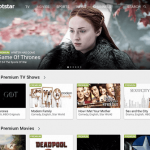 With the newly upgraded website, CyberGhost has introduced an app for Amazon Fire TV and Amazon Fire Stick. This is a plus factor for all those who want CyberGhost on their Amazon devices. Download the CyberGhost app on both of these devices, sign up and configure the settings. On Fire Stick, go to Amazon App store and download the CyberGhost app on Fire Stick and configure settings on the device. Also, CyberGhost provides a console for gaming lovers, who can install the app on their gaming consoles and on Kodi as well. The guide on the CyberGhost website gives all the details. Every operating system has a server optimized for streaming. It is mentioned in a video format on their website. Scroll down on the servers page, and you will see a tab, ‘pick an activity,.’ This tab has options for all the streaming mentioned above platforms whose dedicated servers will automatically be provided. 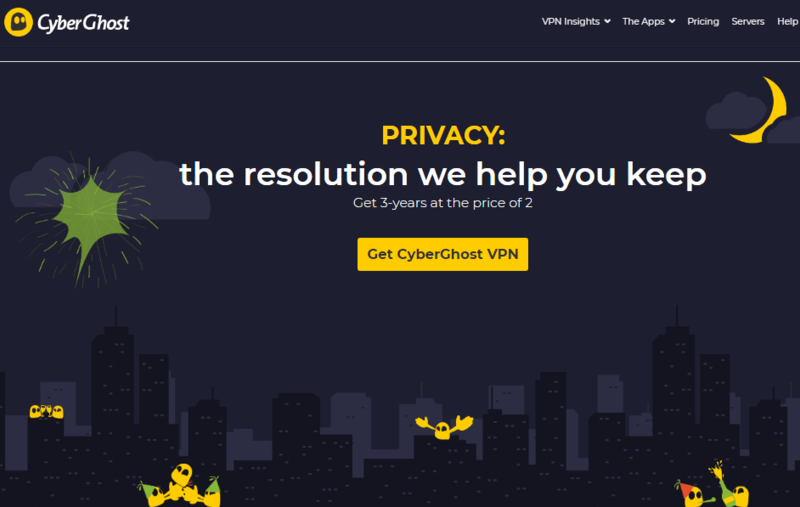 In our CyberGhost VPN review, our analysis and recommendation depend on the pricing plans as well which is a big factor of a VPN provider. 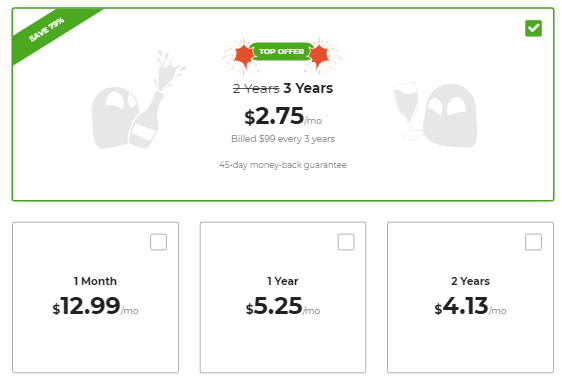 CyberGhost offers three pricing plans. 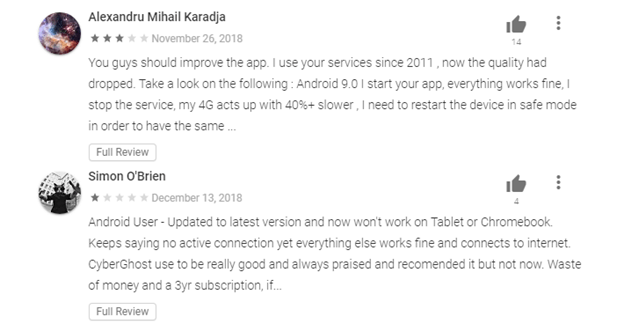 We compared these pricing plans with competitors and found that yearly plan is cheap as compared to the monthly plan that is expensive. CyberGhost VPN offers the standard payment options with an addition of Bitcoins(BitPay) for the digital enthusiasts. CyberGhost offers a 45-day money back guarantee where users can claim their money back if not satisfied with the service. The 45-day money option is for the 6-months plan while if you have the one month plan, you can request the refund in 14 days with no limitation on the bandwidth. Compared to CyberGhost 6, CyberGhost 7 has a responsive live chat support option where you can ask and resolve any query on the spot. The live chat representative will respond within a few seconds and will attend your issue. Apart from this, the FAQs option is full of all the basic and technical questions that users have already asked. Combine these two aspects and download CyberGhost for your daily use. CyberGhost has a no log policy which is a good indication. They have included a Transparency report on their website which can be publicly accessible. Is CyberGhost safe? This question is removed because of the transparency report which has stated the number of requests which CyberGhost received, but they haven’t provided any user data because they don’t keep any. CyberGhost download includes a newly designed website which has more features on the table with ease of access. Everything that you require is in your palms reach. All the details and information on the website is placed according to its importance. CyberGhost VPN provides unique videos which do not load or jump to other tabs. Instead, it gives a step by step guide on what you will choose. In the devices section, pick any tab on the options mentioned below, and you will see sub menus showing a step by step guide. This is an example of how the video will look. Each video tab, without buffering the page will repeat certain steps making things much easier for the user to understand. With the CyberGhost 7 upgrade, we were hoping that the speeds would have increased as well, giving a new experience. But the speeds were not as good as we hoped it to be. We did a few tests, and the result was the same for every region we choose. The speed should have been ultra fast as the new revamped CyberGhost so far looks great. We will put the speed test factor in our cons as it did not perform well for our expectations. CyberGhost has a soft corner for Kodi and provides a useful guide for users to understand how to use CyberGhost on Kodi. 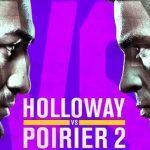 Kodi is a unique streaming player that is being targeted by many. Having a guide for Kodi makes things safer for Kodi users. The support page for Kodi has all the FAQs that will provide basic information to configure Kodi. 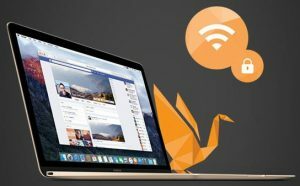 The CyberGhost review has been a roller coaster because we found new features which stand out from other VPN providers. CyberGhost, unlike other VPN providers, has so far not been involved in any log incidents and we can guarantee their log policy is crystal clear. The entire CyberGhost experience has been overwhelming because of its engaging content and user-friendly access. One thing that took a hit was the prices. We believe the price plans should be cheaper. If not then the VPN speed should be doubled. Terry Higgins is a Digital Content Writer at allbestVPN.com, who specializes in security and technology. He has ample experience in cybersecurity having a background of Computer Sciences. 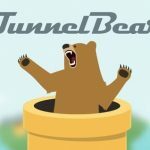 TunnelBear VPN Review – Is it a Good Option?